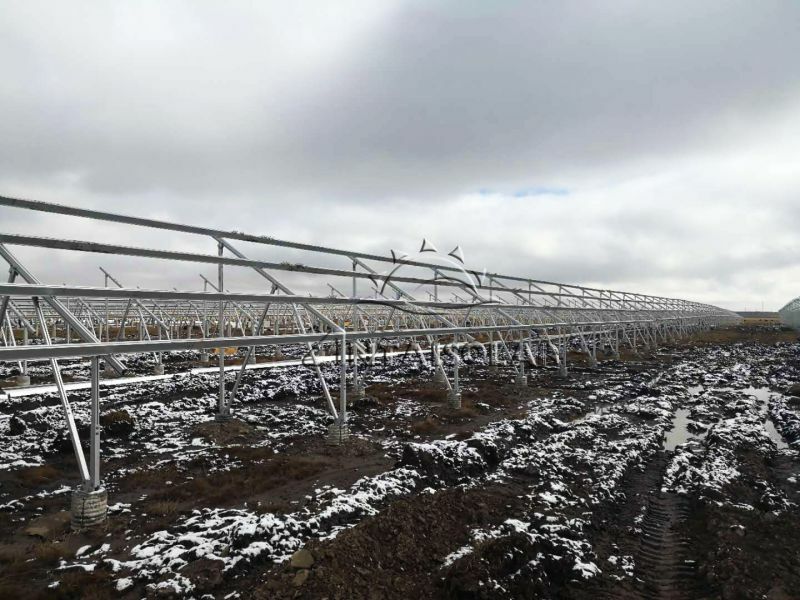 In December, a 50MW PV Poverty Alleviation Project in Qinghai, China, which is provided by Antaisolar with ground solar mounting solutions, has been successfully connected to the grid. 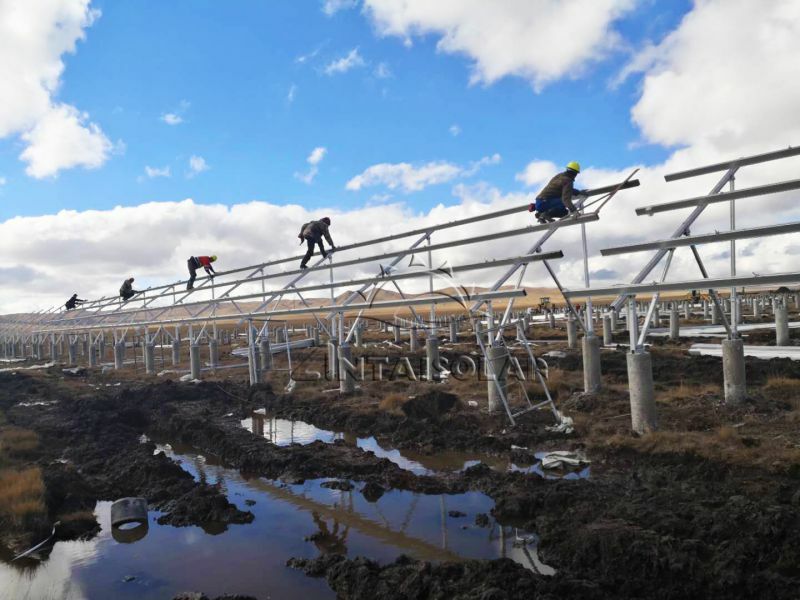 This project is the largest Solar Pv Ground Mounting project supported by Antaisolar to date, and is also the largest PV poverty alleviation project undertaken by Antaisolar. It is significant to help Qinghai to get rid of poverty and gain continuous increase income. It is known that there are abundant sunshine resources in Qinghai. The number of days of sunshine in the province is more than 6 hours, 250 to 325 days, and the average annual sunshine utilization time is 1600 hours. The barren hills and desertification areas are large; all the conditions for implementing PV poverty alleviation are very favorable. In the upcoming years, Antaisolar will continue to meet the green development needs. Adhering to the philosophy of "creating a low carbon world ", Antaisolar looks forward to working with all the friends to achieve win-win cooperation!